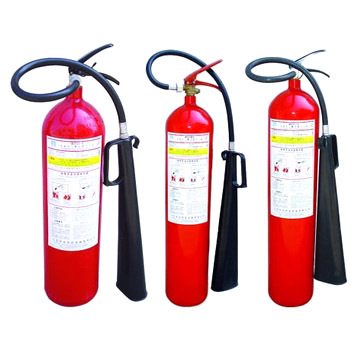 Fire extinguisher trolleys for forecourts and building sites with or without rotary alarm bell or Howler. 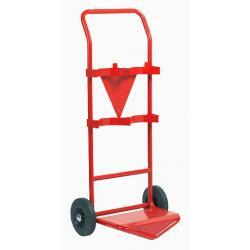 In stock for next day delivery.. 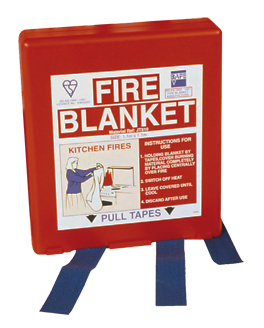 Fully approved UK fire blankets..
Our fire fighting equipment is all manufactured by established, fire industry names. 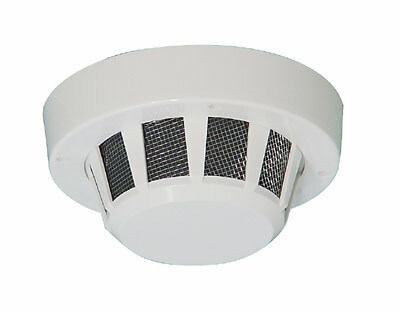 Please contact our team for further information..
Hand Held Air Horn & Gas Cylinder Refill..
A smoke detector is a device that detects smoke, typically as an indicator of fire..